Welcome to the Home Page of the Royal County Aeromodellers’ Club. The RCAC is the leading club for model plane enthusiasts in Meath, Westmeath and adjacent counties. 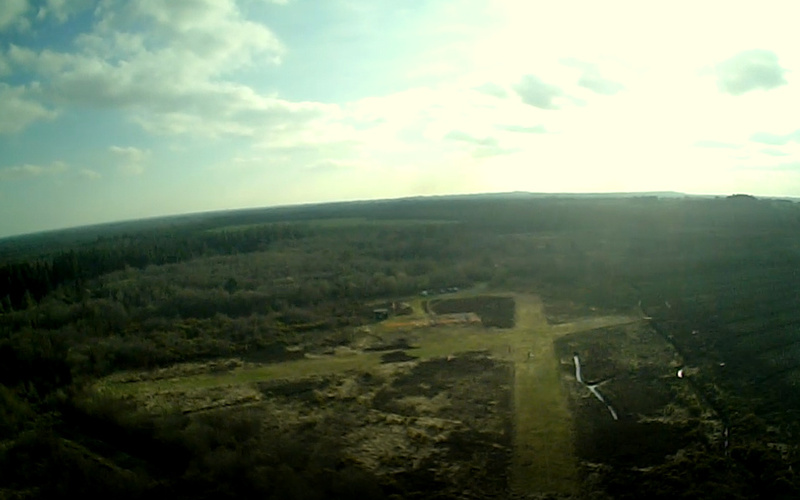 The members fly all types of Radio Controlled model aircraft on our site near Ballivor. Beginners and Junior Members are welcome. Select any of the above tabs for more information. If you have any type of model aircraft and are having difficulty with it, the club’s Technical Team will be happy to help. Do you think you could you fly a Radio Controlled model? If you want to see what the hobby is all about why not come and visit the field any Sunday morning. You will find directions to our site on the “Where To Find Us” tab. If you decide to join the club you will receive advice and guidance on the correct selection and set up of your model and equipment and you will be taught to fly competently and safely by an assigned instructor. All training costs are included in the Club Fees.